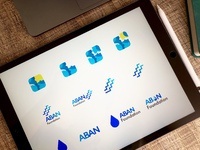 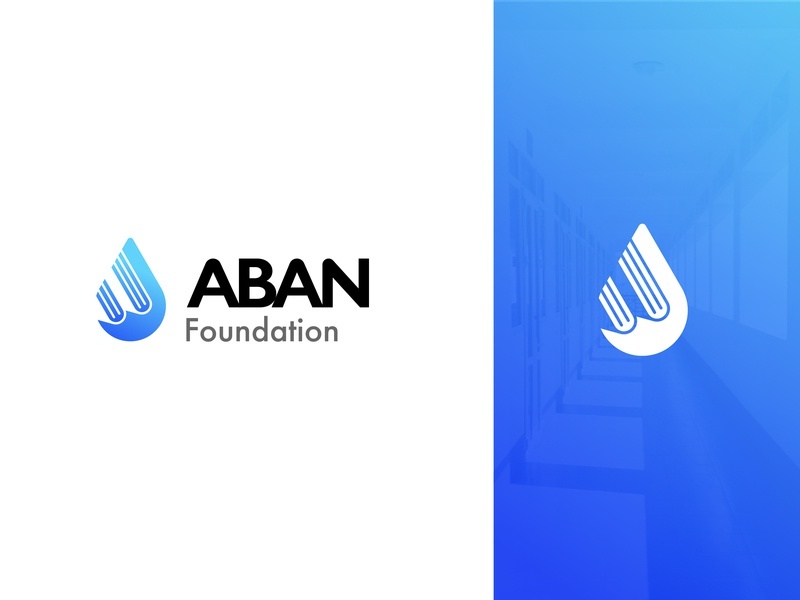 Aban Foundation’s vision is to reduce poverty and conflicts around the world by promoting education and cultural diversity. they do this by building at least one school in each country around the world. These schools provide high-quality education and enrich the students school experience to get understanding of and celebrate the cultural diversity around the world.